The mayor of London has accused the government of not properly compensating homeowners affected by major projects such as High Speed 2 and Crossrail. The Treasury has taken a “miserly” approach to compensation, he said. 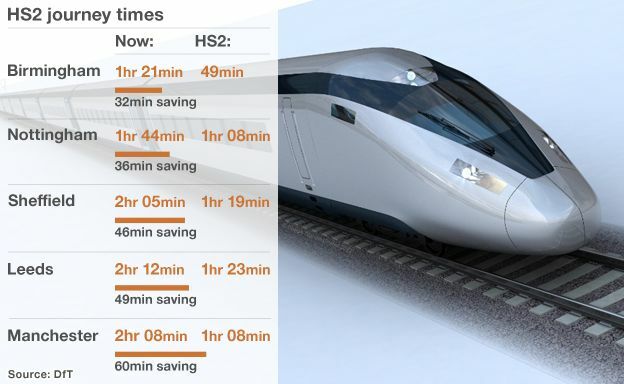 The Department for Transport has previously called the HS2 compensation package “comprehensive”. Giving evidence to Parliament on Thursday, a group of residents near the line’s route in west London stressed they wanted “fair” treatment. Asked why that had not happened, he said: “It’s basically a miserly Treasury approach, always trying to cheese-pare in that sort of thing. The Treasury has yet to comment. Speaking to the High Speed Rail Bill select committee, Amanda Souter, chair of the Wells House Road Residents’ Association, said people were looking for “a fair package of compensation and mitigation measures”. 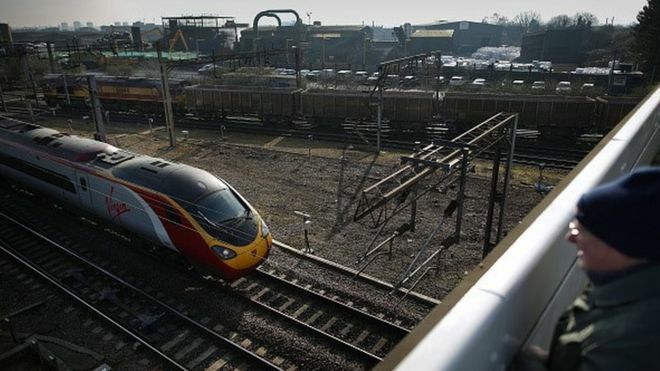 The first phase of HS2 is due to open in 2026, connecting London and Birmingham, followed by a V-shaped phase two taking the line from Birmingham to Manchester and Yorkshire. Last year the government announced extra compensation for those living up to 120m from the line. At the time Transport Secretary Patrick McLoughlin described it as a “comprehensive package of compensation and assistance, looking after those people who live along the HS2 route while balancing our responsibilities to the taxpayer”. In addition, anyone living within 60m will be offered the chance to sell their properties to the government for their full value plus 10%.